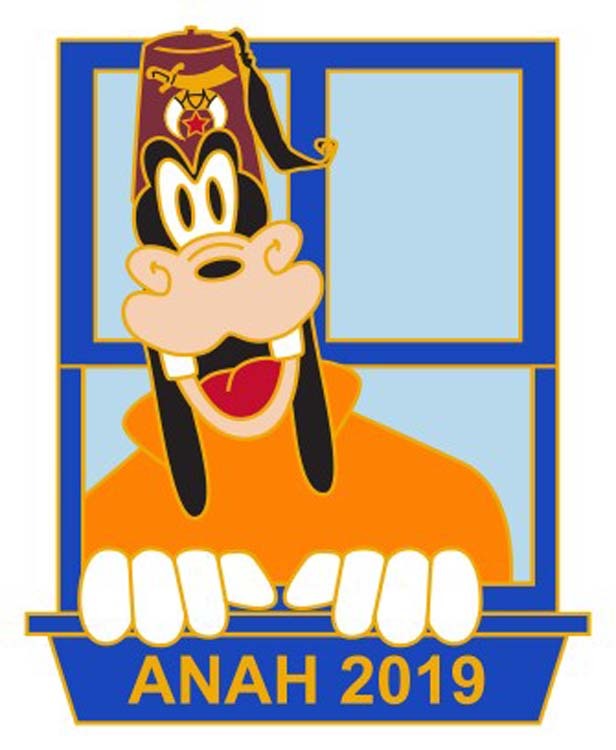 Welcome to the Anah Shriners! 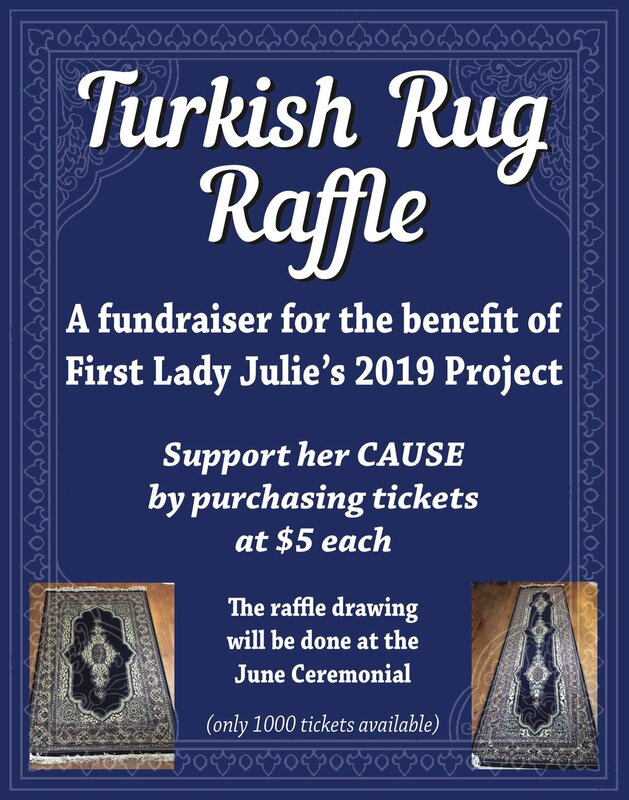 The Shrine Organization is best known for its colorful parades, the distinctive red fez and its national philanthropy designed to help children in need. 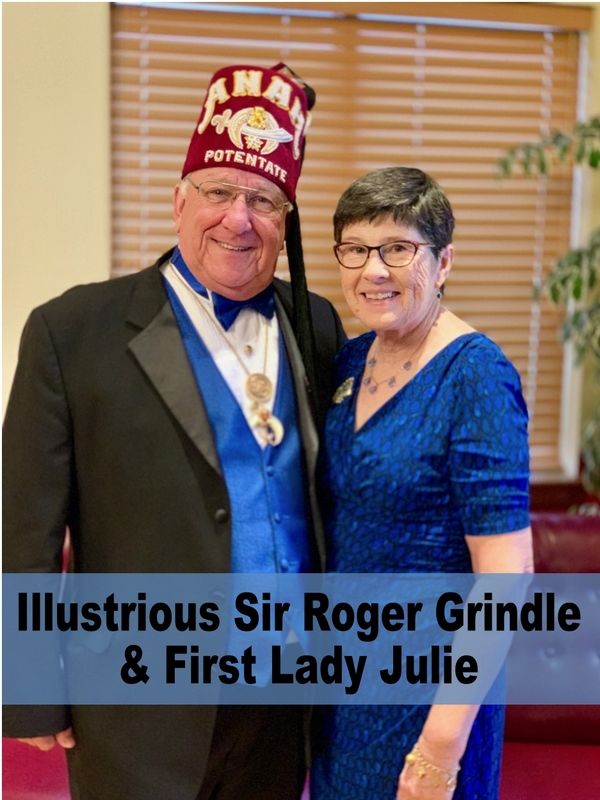 Shriners International describes itself as a fraternity based on fun, fellowship and the Masonic principles of brotherly love, relief and truth. Throughout North America there are over 190 Shrine Temples, or charters. Our Temple, The Anah Shrine, held its first meeting in July 1921 and a charter was issued in 1922. 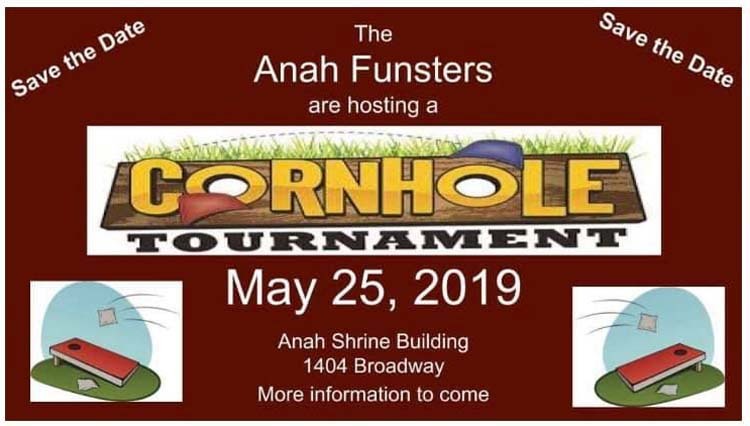 The Anah Shrine has eight regional shrine clubs where members and guests enjoy fellowship. Whether you are a member or just enjoy our parades or circuses from afar, we welcome you to our site. 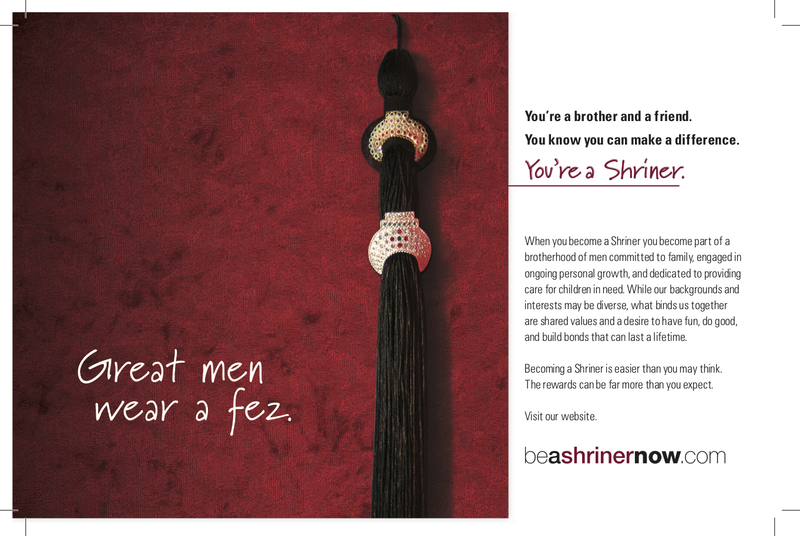 Since 1921, the Anah Shriners have worked tirelessly to help children all over the country. 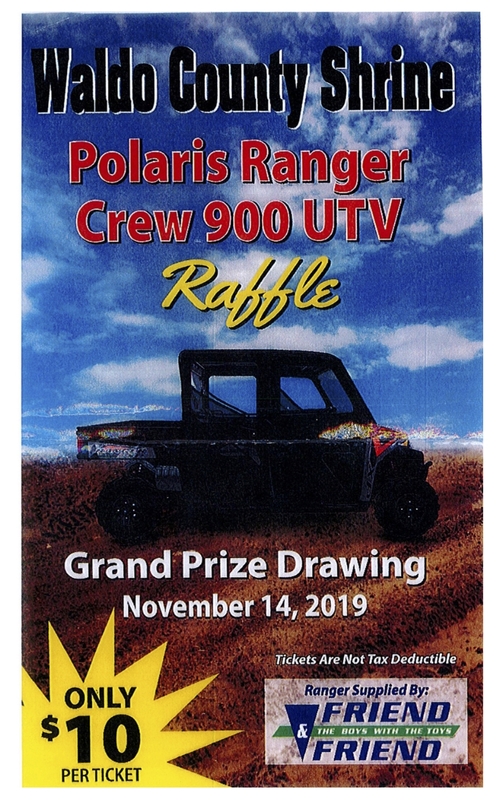 The Anah Shriners are dedicated to helping lead fundraising for the Shriners' philanthropy, The Shriners Hospitals for Children. 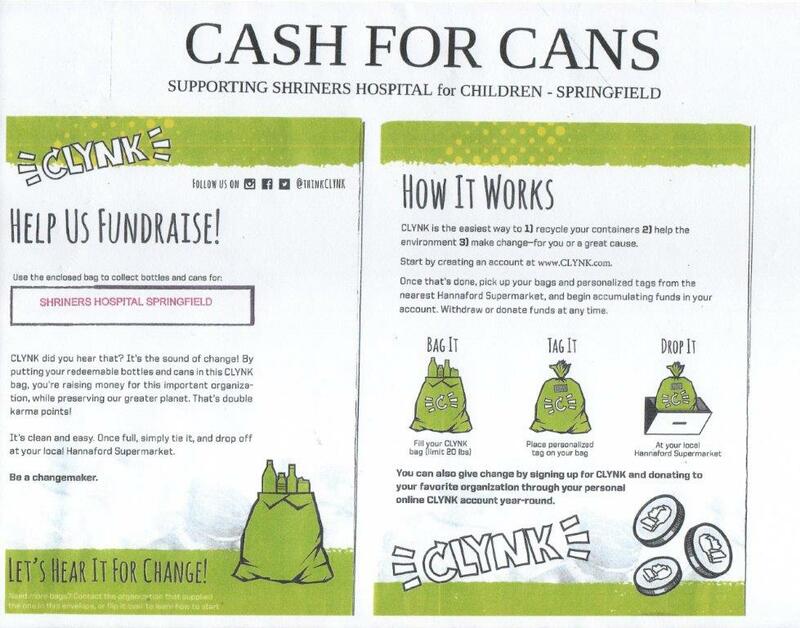 All year long the Anah Shriners raise funds for The Shriners Hospital for Children - Springfield and The Shriners Hospital for Children - Boston. 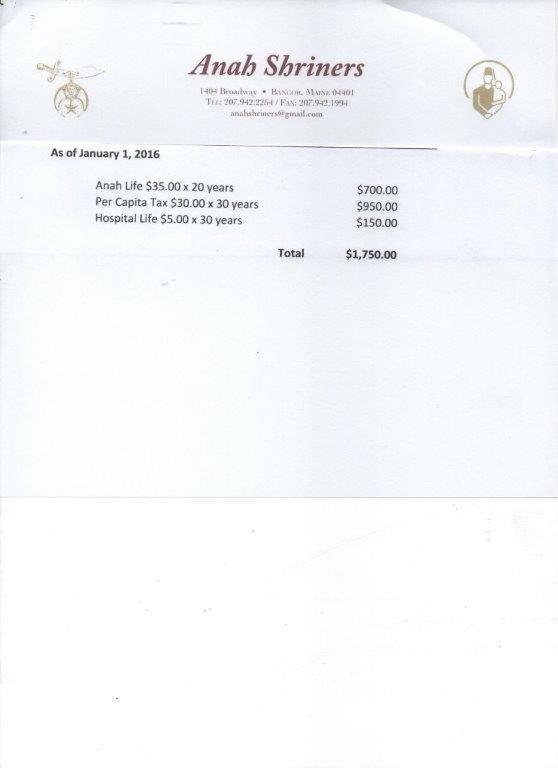 The Anah Shriners work to help children daily and have fun while doing so! 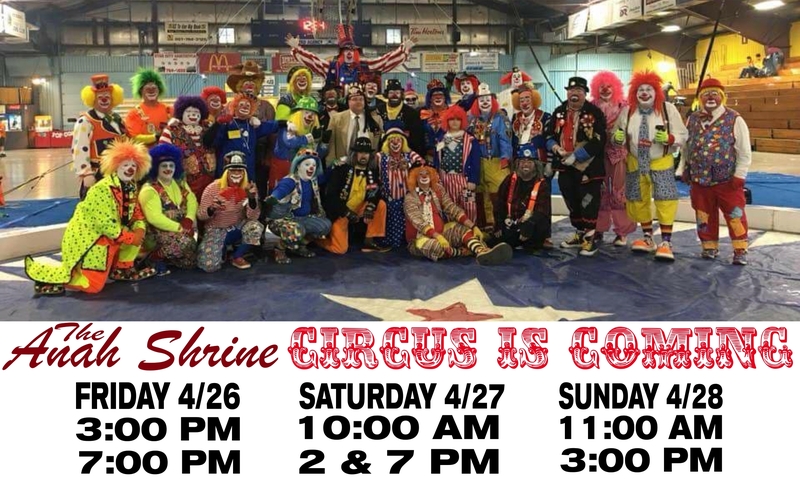 The Anah Shriners welcome everyone in Bangor to learn more about the Shrine and join in their events benefiting the Shriners Hospitals for Children. 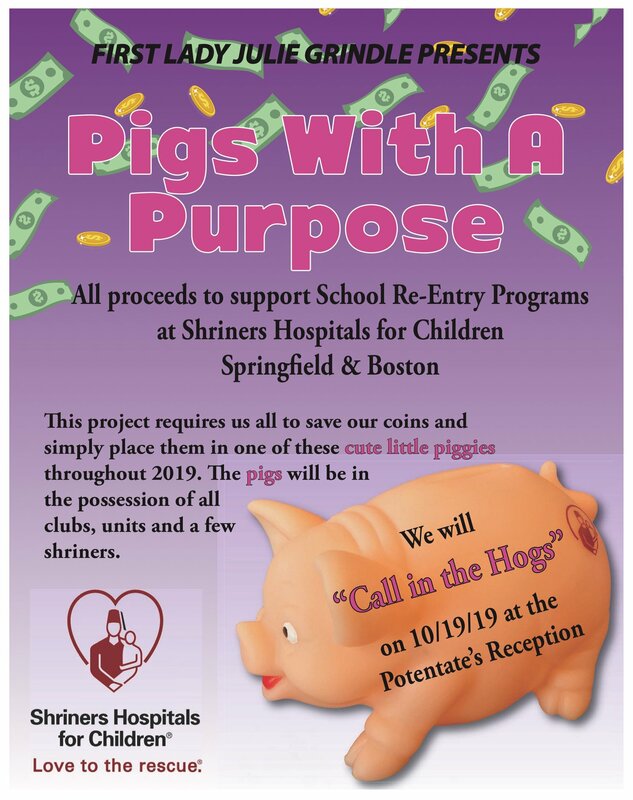 To learn more about the Shriners, their events and how to become an Anah Shriner please contact our office staff at 207-942-2254. 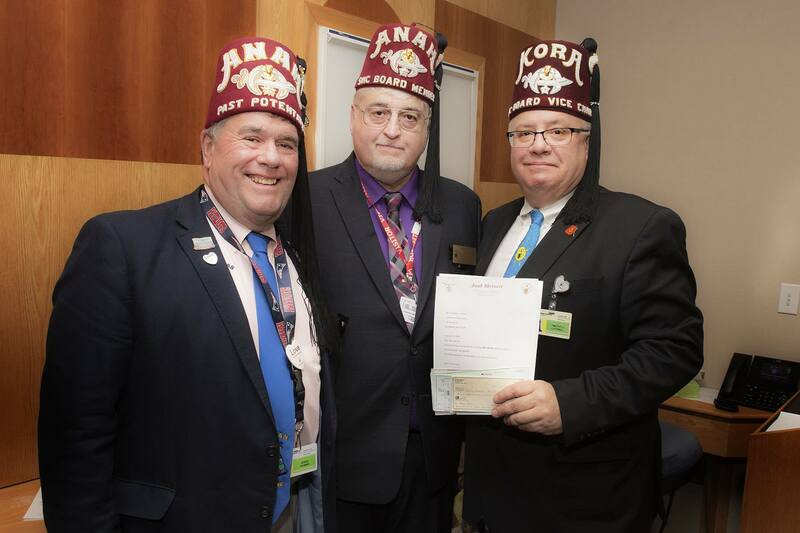 (From L-R) Board of Governor's Member and Orator-Ryan Otis and Past Potentate Brad Prout present a check totaling $76,339.89 to 2019 SHC-Boston Chairman-Anah's own Past Potentate Bob Turner. 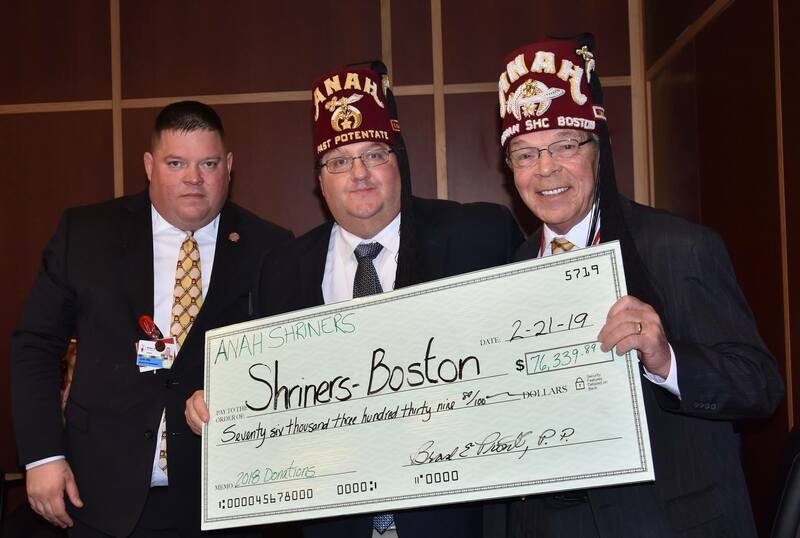 (From L-R) Past Potentate Jesse Thomas and Board of Governor's Member Bob Pullen present Anah's 2018 Donation to 2019 SHC-Springfield Chairman-Tim Luttrell.